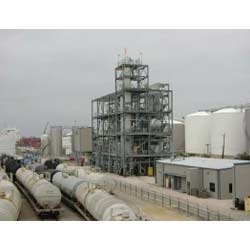 We are a reputed organization engaged in manufacturing and supplying a wide range of Bio Fuel Plant. Our offered range is fabricated under the guidance of our experienced and qualified team of professionals. Following the quality parameters set by the industry, our professionals make use of quality tested raw material only and cutting-edge technologies. To ensure its adherence with the industry set quality norms, each products is thoroughly checked before being dispatched in the market. Our offered range comprises Bio-Diesel Plant, Bio-Gas Plant, Bio-Lubricant Plant and Bio-Ethanol Plant. Because of our vast experience, we have been successful in catering to the requirements of our esteemed clients by offering a qualitative range of Biogas Plant. 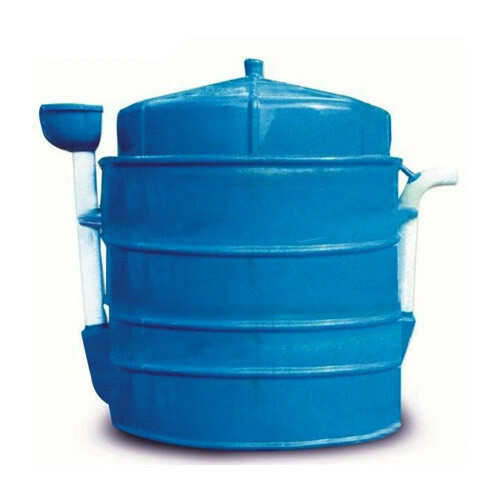 Widely used in varied industrial applications, we manufacture this plant in compliance with industry set quality standards and parameters. We offer this plant with varied customization options, with the aim to meet the distinctive requirements of our clients. 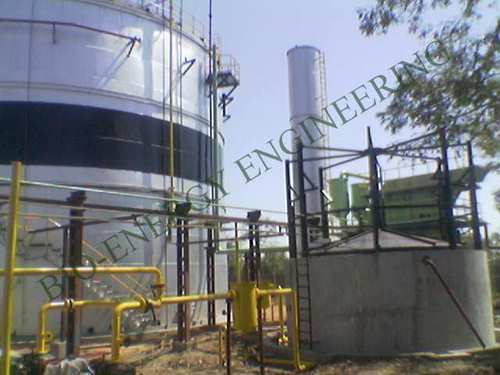 Bio-Energy Engineering is the pioneer in India to have indigenously developed a proven, fully integrated technology for manufacturing Distillery from Grain & molasses by multi- pressure distillation process of the fermented mash of feed stock and water. Being a client-centric organization, we are engaged in offering a wide gamut of Bio-Diesel Plant. This range is designed and fabricated making use of optimum-grade raw material and latest technologies installed at our sophisticated manufacturing unit. This highly durable and excellent performing range is offered by us in various custom-designed models to meet the variegated requirements of our patrons. 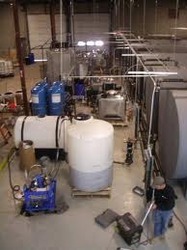 These bio diesel plants are checked on various quality parameters before being dispatched to ensure their flawlessness. With wide expertise in the domain, we have come up with a remarkable gamut of Bio Lubricant Plant. This range is manufactured by under the supervision of our deft team of professionals, who make use of qualitative raw-material. To ensure a long service life and reliable performance of this offered range of bio lubricant plant, all the quality guidelines set by the industry are strictly followed by our team. 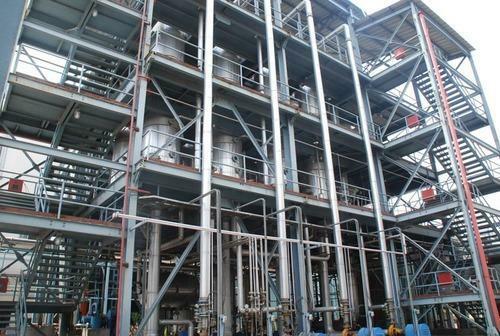 Being a customer focused organization, we are engaged in offering a wide range of Bioethanol Plant. Our bio-ethanol plant is designed and manufactured employing cutting-edge technologies installed at our sound manufacturing unit. This range is stringently examined to ensure their compliance with the industry quality parameters. We offer this range in various specifications and custom-built models, in order to meet the variegated requirements of our clients. Biogas is a major product of anaerobic fermentation of biodegradable organic waste. ... The gas is usually generated from family or community biogas plants using human and other domestic wastes as well as wastes from domestic animals as substrates. 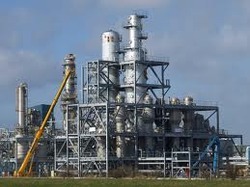 Looking for “Bio Fuel Plant”?